UPCAT Results 2014 - List of Passers AY 2014-2015 - Balita Boss! The official list of passers of incoming freshmen (AY 2014-2015) at the premier academic institution in the country, the University of the Philippines is now available online. 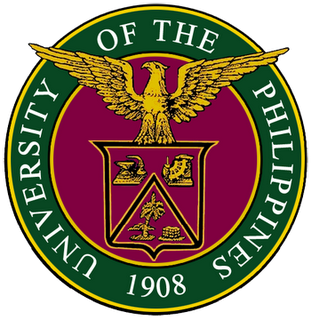 The University of the Philippines College Admission Tests for Academic Year 2014-2015 more popularly known as the UPCAT Results 2014 is officially released. About 83,000 examinees took the test on August 2013. More than 13,000 passers were named on Monday morning, December 23, 2013. View the complete results in the UPCAT website http://upcat.up.edu.ph/results/. Due to high volume of traffic, UP used mirror websites as an alternative to check results online. Mirror sites are http://upcat.pregi.net/ and http://upcat.stickbread.net/. If in case one is inaccessible then you still have two mirror sites. According to the university, the official UPCAT results are posted at the Office of Admissions and each examinee will also receive official notification through the mail. "Should any discrepancy in reporting exist, the information contained in the mailed notification shall take precedence over the results posted on the web", UP said. The UPCAT can only be taken once. It is a five-hour examination in English and Filipino that includes subtests on Language Proficiency, Science, Mathematics and Reading Comprehension. Standardized scores on these subtests are combined with the weighted average of final grades in the first three years of high school to determine qualification into UP.